Welcome to Shaping Hearts and Hands, the new Adventist Home Educator blog! 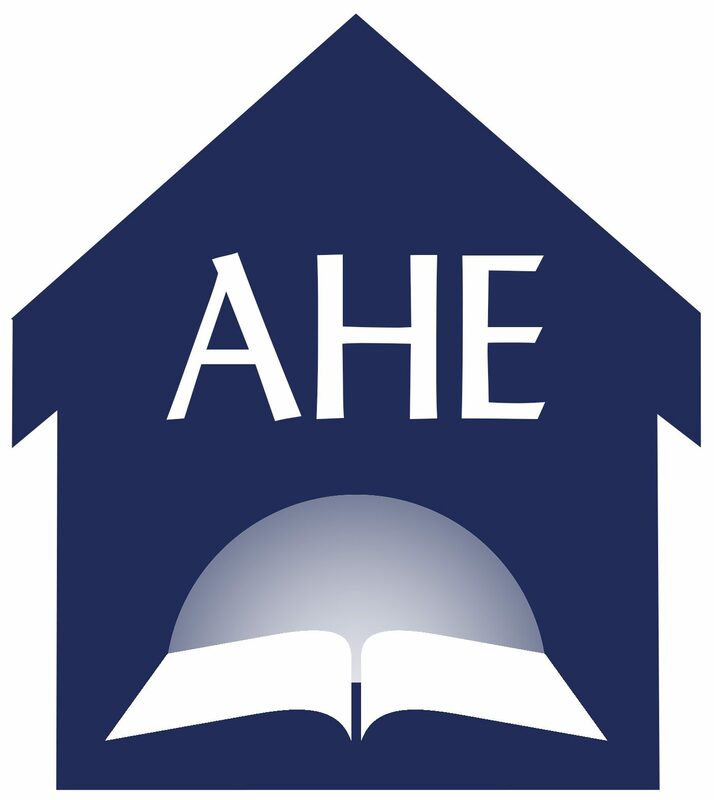 The AHE Leadership Team is excited to offer another avenue of ministry to Adventist homeschooling families. We hope to inspire you with creative ideas, encourage you in your journey and share in the trials and triumphs of True Education. We pray that this blog will be a blessing to all as we shape hearts and hands for the glory of God.